When it comes to forex trading, there are many, many resources out there to help you learn the ropes. There are online courses, seminars and even one-on-one training available. But sometimes the best way to learn is the old-fashioned way: by reading a book. The marketplace abounds with forex books, and many new traders find them the best way to learn because it allows them to re-read passages as many times as necessary to fully grasp the concepts. Imagine asking the speaker at a large public seminar to repeat himself and you can see why a book has its advantages! The question is, which forex book should you read? Like any other field, the forex trading world has its share of hucksters and liars. 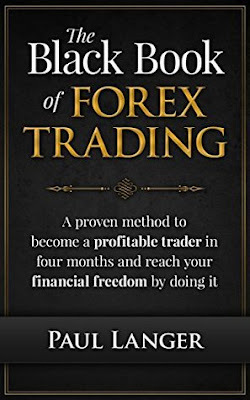 Be wary of any book that makes outrageous claims in its title or on the cover -- “Be a forex pro in an hour!” or “Make millions while you sleep!” for example. If a forex book promises something that’s too good to be true, it probably is. And if the book downplays or neglects the inherent risk in forex trading, you should skip it. What you want in a forex book instead is calm, reasonable, practical advice. Showy, glitzy language suggests the writer is trying to pull a fast one. 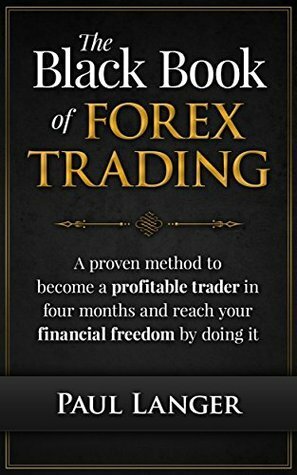 (And you have to wonder: If it’s SO EASY to make millions in forex trading, why is this guy writing books about it instead of doing it?) Restrained, logical language suggests the writer knows the market and is simply explaining what he’s learned. Take note also of the book’s presentation. Is it an e-book sold by some guy off his Web site? Is it riddled with grammar and spelling errors? Or does it appear to have been written and edited by professionals, and presented in an appealing, straightforward manner? You want a book that fits the latter description. It’s more likely to be reliable and up-front about the pros and cons of forex trading. Finally, when considering a forex book, it’s worth taking a few minutes to Google the author’s name and see what comes up. Are there reviews of the book written by actual readers (not testimonials provided on the author’s Web site)? Has the author been mentioned in any news stories? What is his or her background? Does he or she have any real-world trading experience, or do they just write forex books? Remember, those who can do, do. Those who can’t do, teach. 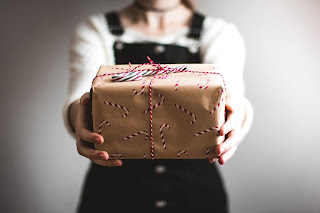 0 Response to "What to watch for when reading a forex book"